王萍, 王琮, 王迪, 2018. 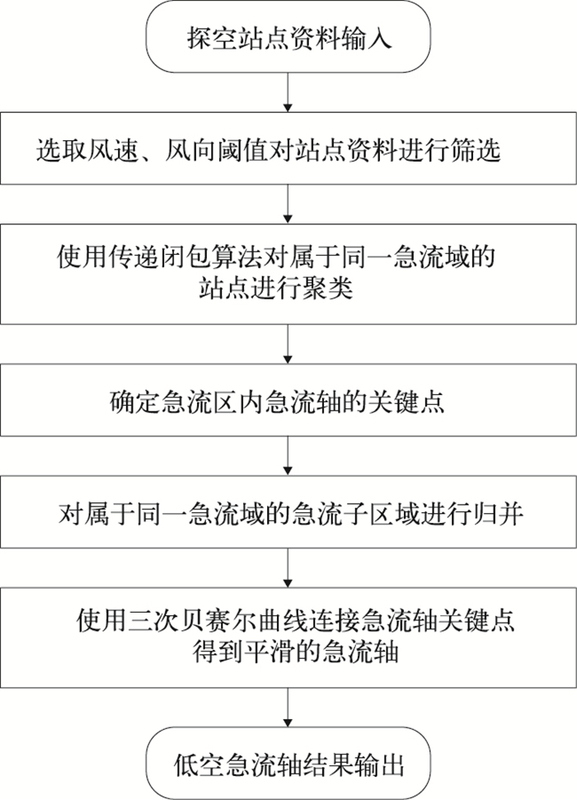 低空急流识别及急流轴自动绘制方法研究[J]. 气象, 44(7): 952-960. DOI: 10.7519/j.issn.1000-0526.2018.07.011. WANG Ping, WANG Cong, WANG Di, 2018. 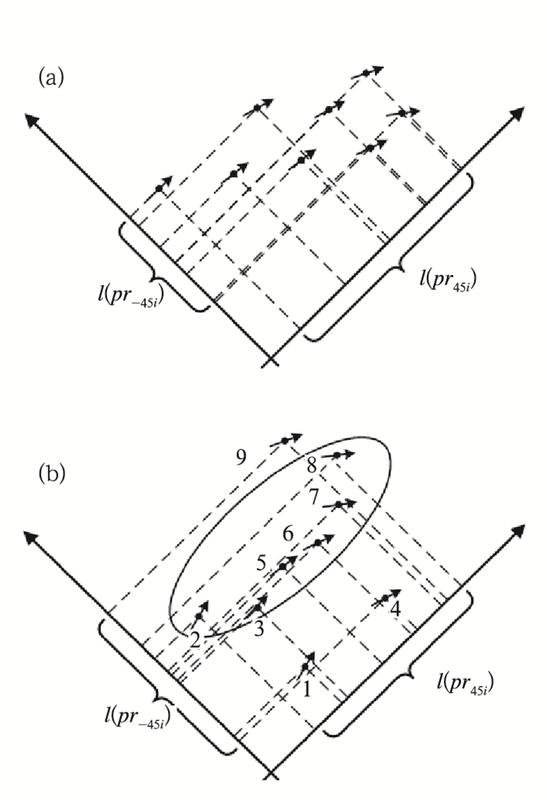 Research on Low-Level Jet Identification and Automatic Drawing Method[J]. Meteorological Monthly, 44(7): 952-960. DOI: 10.7519/j.issn.1000-0526.2018.07.011. Abstract: Low-level jet is important for predicting severe convective weather. 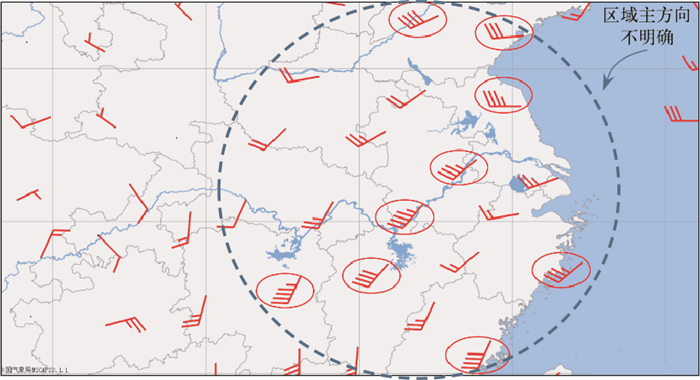 At present, the identification of low-level jet is conducted mainly by handwork, which brings the problem of low efficiency, easily influenced by subjective factors. 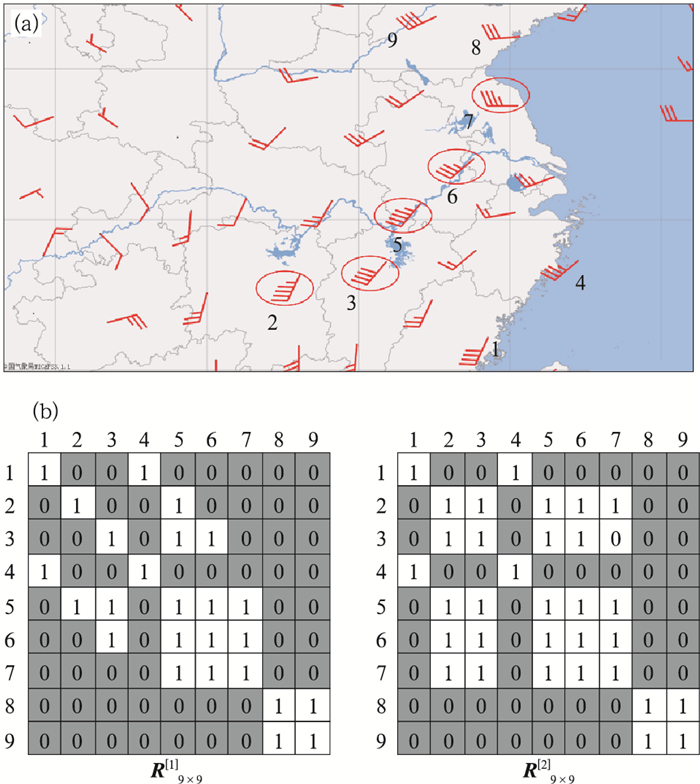 So, based on the wind field data of the sounding stations in MICAPS, we propose an automatic low-level jet identification and drawing algorithm in this paper. 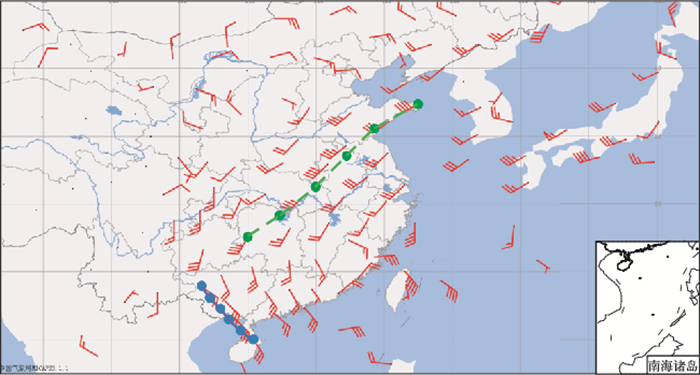 The algorithm is based on the definition of the low-level jet axis, and detects the low-level jet axis from several aspects in terms of wind speed, wind direction, sounding station distribution, and the central axis position. 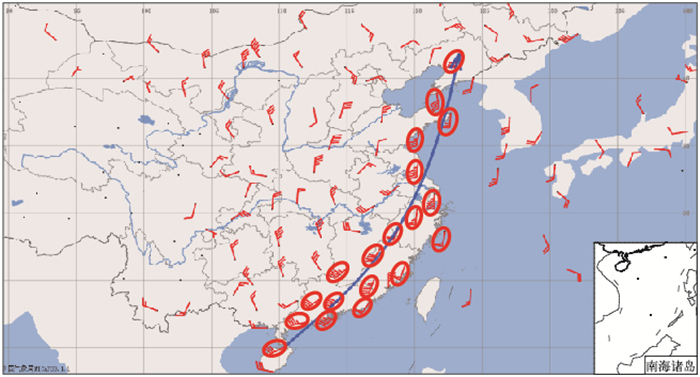 Then after the steps of transitive closure clustering, key points extracting, low-level jet axis merging and the axis smooth- ing, the automatic identification and drawing of low-level jet are achieved. The test result shows that the jet axis, which is automatically drawn, has the characteristics of accurate position and natural shape. 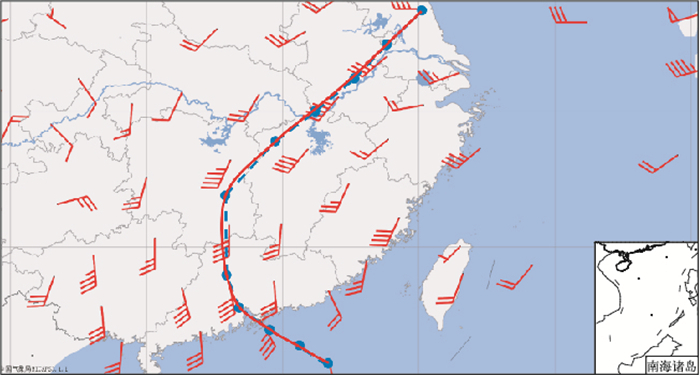 Besides, it could reflect the transport path of water vapor in jet, and adapt to the complex environment of low-level jet. In the 291 test data, the identification rate reaches 94.96% and false alarm is not found. 图 6 二次聚类中需要“保留”类站点和需要“去除”类站点间的分布 Fig. 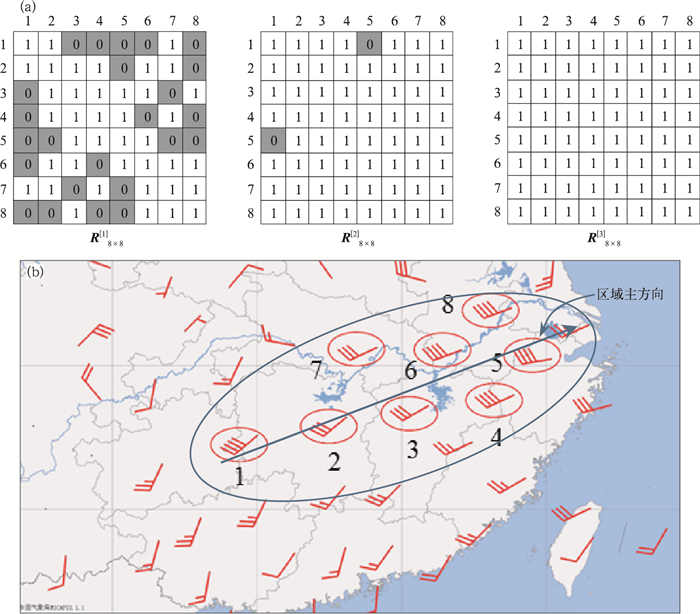 6 Distribution of stations in the secondary clustering to be "reserved" or "removed"
陈显强, 2004. 二元关系的传递性和传递闭包探讨[J]. 数学的实践与认识, 34(9): 135-137. 金宏忆, 顾松山, 王珊珊, 等, 2008. 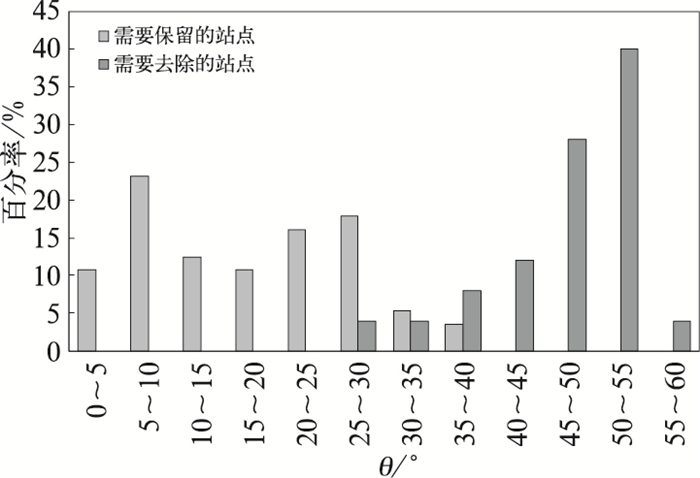 多普勒雷达低空大风轴线自动识别方法的探讨[J]. 南京气象学院学报, 31(5): 702-710. 王毅, 代刊, 黄小玉, 2013. 高、低空急流的客观识别及其初步应用[J]. 天气预报技术总结专刊, 5(5): 46-50. 朱乾根, 2007. 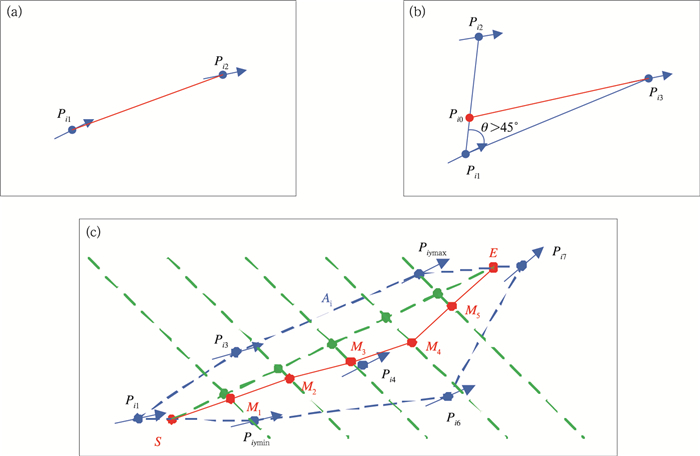 天气学原理和方法: 第4版[M]. 北京: 气象出版社: 375-381. Rosen K H, 2006. Discrete Mathematics and Its Applications[M]. 6th ed. New York: McGraw-Hill: 544-555.